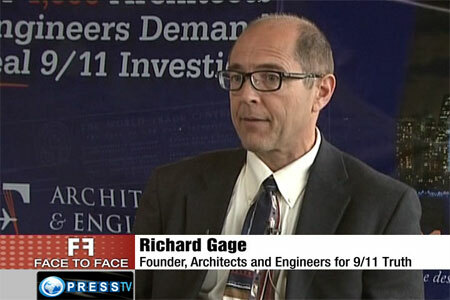 Stephen Cook will interview Richard Gage this Wednesday night, 9/12/2012 at 9PM EDT. The Illuminati, who sought to control the world, knew numerology via masonic teachings, and believed 2012 would be the year their goal would be achieved. 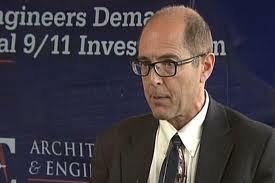 Since 9/11, we have witnessed the aggressive take over of our world under the guise of “protecting us from terrorism.” We have been told, and sadly believed, that the wars fought since 9/11 were to end all terrorism (thus redeem the fallen ones—us, the victims) … the end of terrorism would supposedly mark the cessation of strife. This comparison is important because it illustrates how the Illuminati have repeatedly taken the sacred and used it for their own subversive purposes. However, the Illuminati had not counted on our galactic family, the Ascended Masters, and the celestial hosts coming to the aid of the people. There will be no World War III or nuclear holocaust. The Illuminati had not counted on the people waking up to their ruinous plans. Instead of being enslaved, the people will ascend to the 5th dimension with Mother Earth. It is the people who will experience the sacred meaning of the number 11, a master number. In this 11th year, the people—the fallen—will experience the cessation of strife as we realize at-one-ment with the divine in our ascension to a dimension where only unconditional love exists. LOVE is the most powerful energy in the cosmos. The people have been redeemed by waking up to love! 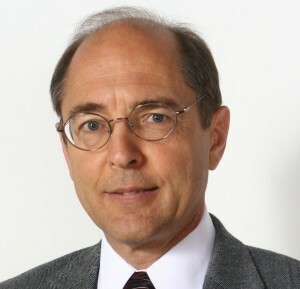 An introductory article on Richard Gage by Stephen Cook may be read at this URL. [i] Corinne Heline, Sacred Science of Numbers, page 95.